There’s nothing quite like the smell of snow while taking in the sights—right before you grab those ski poles and set off down the mountain. Of course, you’ll need the right bag to transport your essentials first. We’ll cover the best backpack brands for active outdoor activities. If you’ve been wondering why you always see the Dakine Heli Pro 20L Backpack at the Denver airport, wonder no longer. Constructed from durable 600D polyester, this bag is known for its beauty and brains. 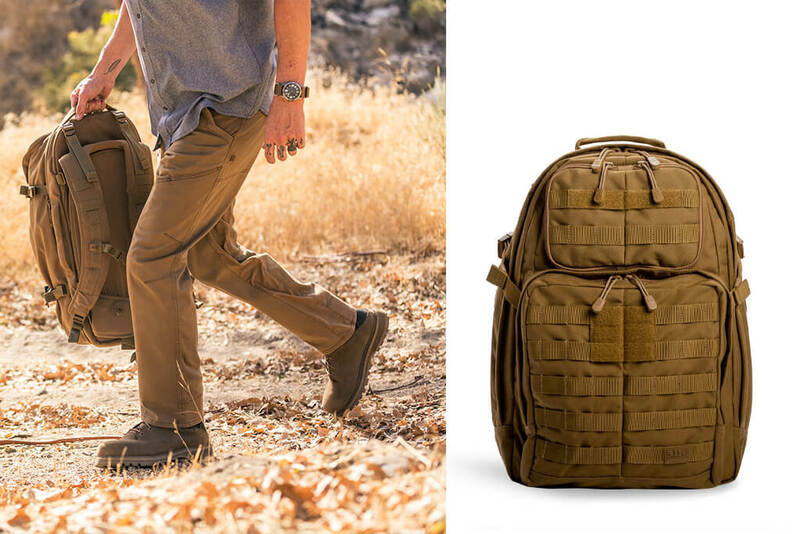 With a waist belt, a hydration sleeve, and even a built-in rescue whistle, this backpack is like a dear friend; it supplies everything you need before you even know that you need it. Since this is both a skiing backpack and a snowboarding backpack, this versatile bag also makes a great gift for the adventurer in your life. 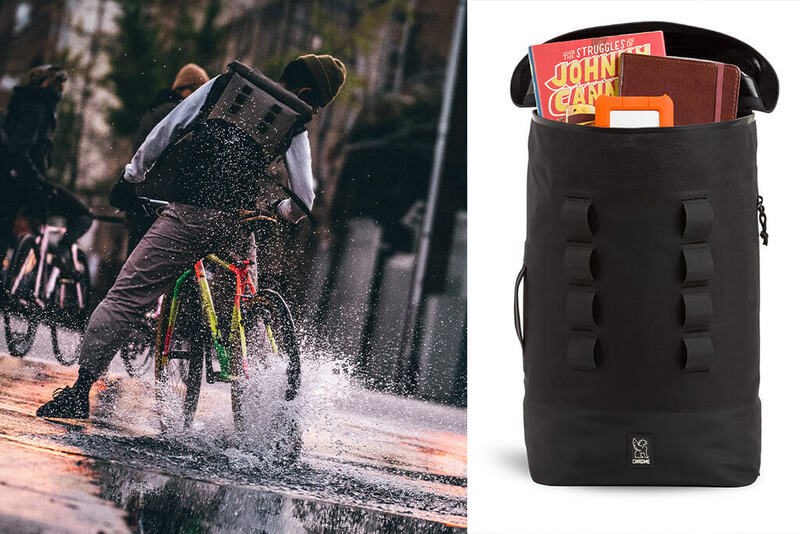 Seamlessly shift from off-road to Main Street with this versatile offering from Dakine. Easily carry your skis, snowboard, snow shovel and goggles when shredding the slopes. And don’t forget to hydrate! The Heli Pro’s built-in bladder-ready hydration sleeve has got that covered too. Stowable Ice Axe Retainers? Snowshoe Carry Straps? Everyday Backpack? CHECK. 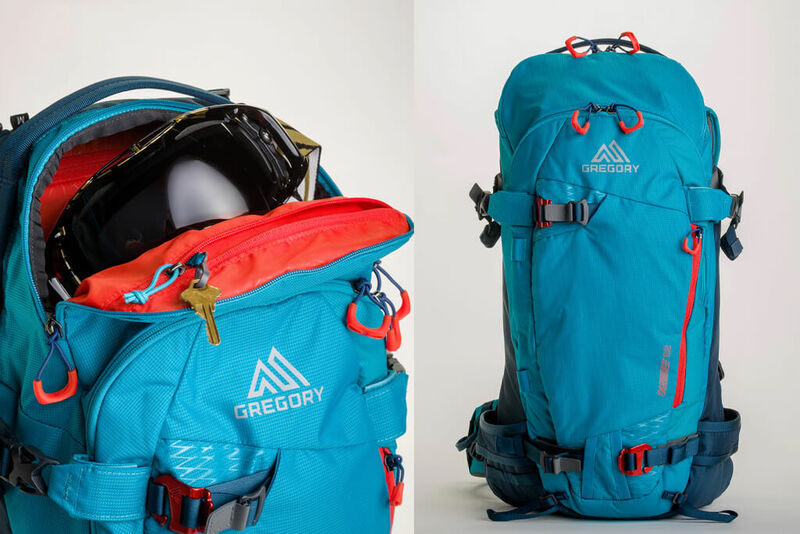 Whether you’re headed to Abisko to check out the Northern Lights or you’re giving Everest a shot, the Gregory Targhee 32 M Backpack has got all the special swag you need in a serious mountaineering bag. As far as active backpacks go, it’s hard to get much more active than this one. With an avalanche safety pocket, a hydration sleeve, and even a mesh helmet holder, this pack is equipped to help you take on the elements in style. Ready to change your altitude? We have a pack for that. For mountaineering and all manner of snow-bound activities, this 32 liter has it all sorted out for you. From diagonal ski carry straps to a dedicated pocket for your snow study and rescue tools, this bag is built to withstand harsh conditions so you don’t have to. After the snow melts and you hit the water for some fun, you’ll want to bring along this Chrome Urban Ex Rolltop 18L Backpack. The ultimate watersports backpack, you may be surprised to find that it’s also compatible with your electronics. With its padded pocket specially designed to hold your tablet, you can feel confident taking this bag anywhere. Organizer pockets keep you prepared to take on anything during the day. Featuring a U-lock located on the front straps, it even doubles as a handy bike backpack. Training for that triathlon has never been so tempting. The Urban Ex Rolltop 18L backpack is 100% waterproof and has a water-tight roll top seal to reaffirm its weather-resistant armor. Built with lightweight Knurled Welded™ construction and a rugged poly/nylon blend, its compact design features an easy-to-reach pocket for must-haves, an inner padded iPad pocket, and organizer pockets to keep your necessities intact. Let’s face it; when you’re out having fun, you don’t want to miss a moment. 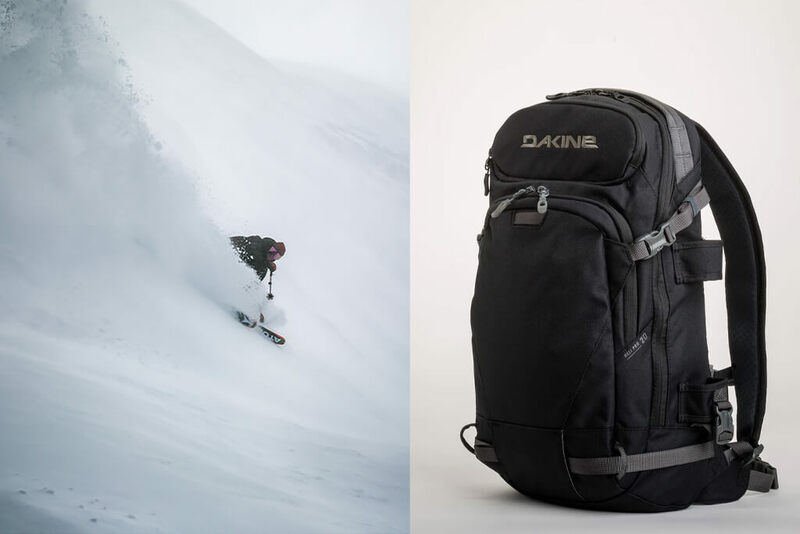 The Dakine Cyclone Wet/Dry 32L Backpack allows you to do it all without missing a beat. is the Renaissance bag of your dreams, boasting a waterproof compartment and a spot for your laptop. And don’t forget about the best part—the well-insulated cooler pockets. All other active backpacks need to step aside and make way. 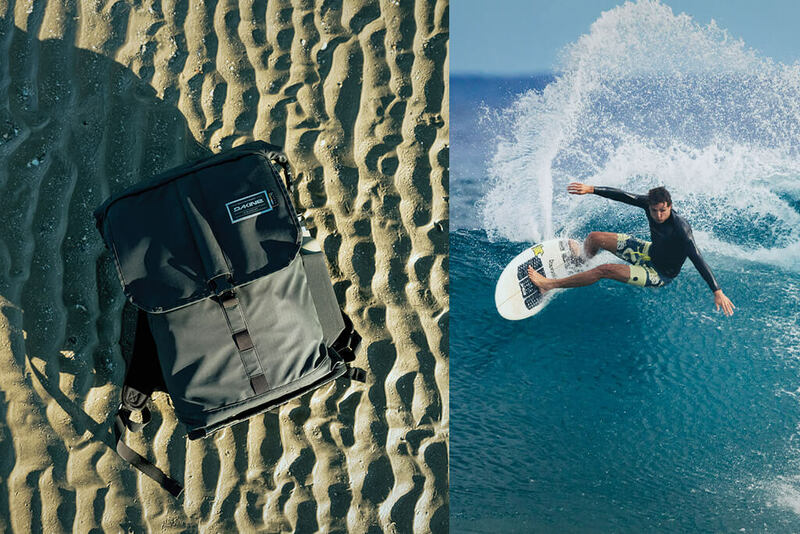 The Dakine Cyclone Backpack was built with incredible durability for submerged water days at the beach and even leisure days at the park. Carry your beach towel inside its front flap, a change of clothes inside the waterproof main compartment and your favorite refreshments inside the insulated cooler pockets. When you’re cruising around town, nothing keeps your laptop and helmet more secure than the Brooks England Pitfield 24-28LT Backpack. The internal pocket keeps your items safe while you’re pedaling up a storm. Speaking of storms, the waterproof PU coated nylon 66 and Cordura materials provide a great barrier against the elements. There’s even a pocket for a water bottle, which allows for refreshment on long rides. 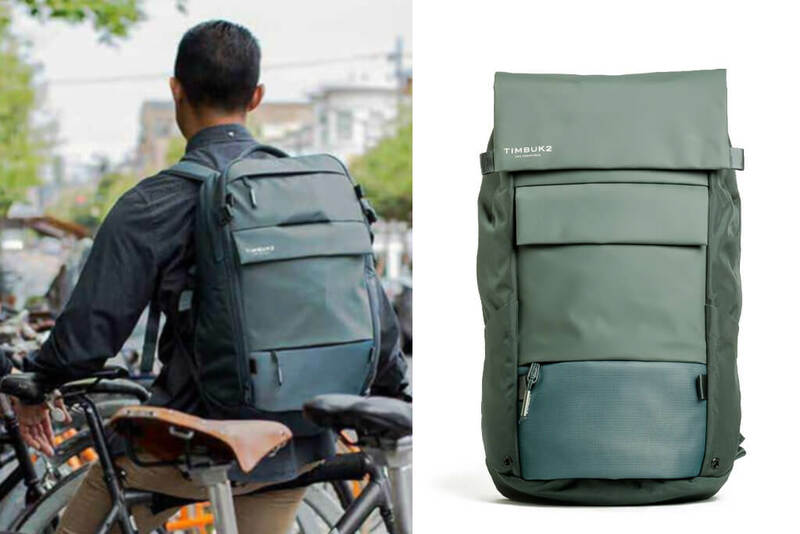 And for those who are eco-conscious, it’s nice to know that lowering your carbon footprint doesn’t have to stop with your decision to bike everywhere; the lining of this backpack is constructed from recycled materials. Pound the pavement and glide to your destination with the Brooks Pitfield Backpack. Built for on-the-go performance, its qualities are steering forward-thinking functionality. Why use a surfing backpack or a cross country skiing backpack when the Timbuk2 Robin Pack Backpack is available to suit your needs? Complete with a pocket that can keep your tablet secure, it also boasts a hidden vista loop that will allow you to attach a blinking light and stay safe while riding. The reflective mesh panel is low-key during the day but will become illuminated when direct light hits it. This is the perfect bag for a sudden downpour; with a detachable rainfly made of reflective material, this backpack is determined to keep all of your essentials safe and secure—no matter what havoc Mother Nature may toss your way. 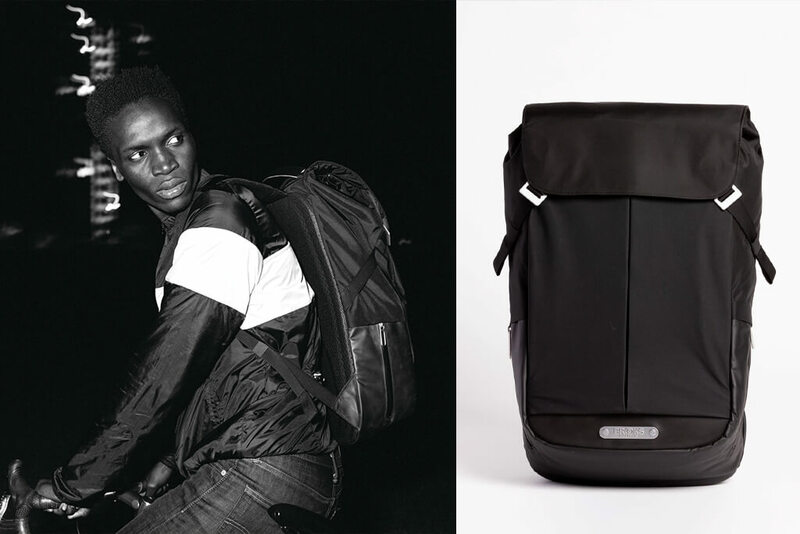 Timbuk2 Robin Pack immediately attracts with an elongated body that’s shut with a sleek rolltop. But it is its slew of hidden features, though, that will totally earn your fancy: Hidden expansion panels that increase capacity, an incognito reflective mesh panel, a tucked-away vista loop, and a ripstop rainfly. The 20-liter Robin Pack is a treasure of a ruck to explore. The Timbuk2 Robin Pack Backpack also makes for a great business backpack for professionals that need to carry work materials from home to the office and back. With a roomy interior, this skate pack allows you to roll around town without a care in the world. The scuff-resistant exterior encourages you to attach your skateboard whenever you see fit, while the front pocket and side mesh pocket permit you to store all of your goodies in style. There’s enough room for your electronics, and breathable shoulder straps keep you looking and feeling your best as you take on your day. You’ll delight in all of the details that make the Nixon Smith Skatepack III Backpack exceptional, especially the small media port that can be accessed on top. 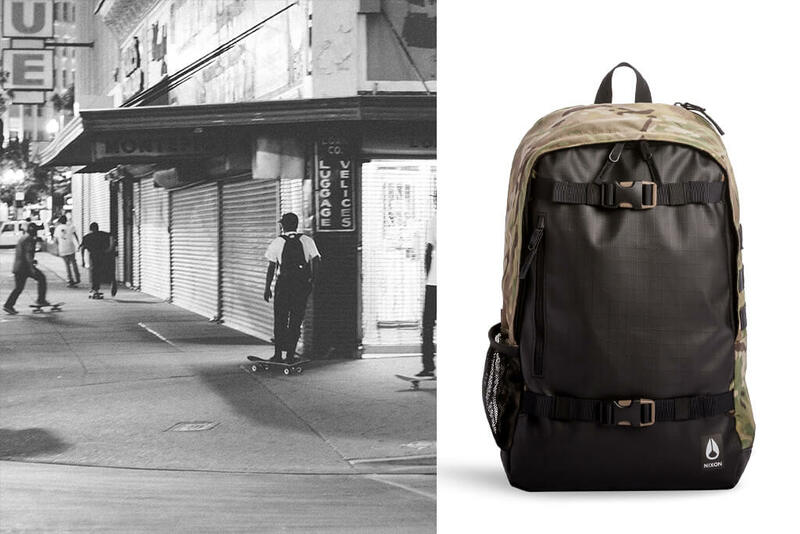 The Nixon Smith Skatepack III combines ingenuity and functionality to transport you from campus to skatepark. Designed with PU-coated front and bottom panels, utilize its front buckled attachments to strap your board to its scuff-resistant exterior. When you’re seeking inner peace and relaxation, there’s nothing like the Sol And Selene Karma Yoga Mat Bag to set your mind at ease. The side zipper makes it oh-so-easy to just slide your mat in, and the exterior zipper pocket is perfect for storing your keys and any class cards you might need to bring. Feel a wave of calm take over as you admire its neat nylon exterior, which is sure to garner compliments at the juice bar or coffee shop after class. 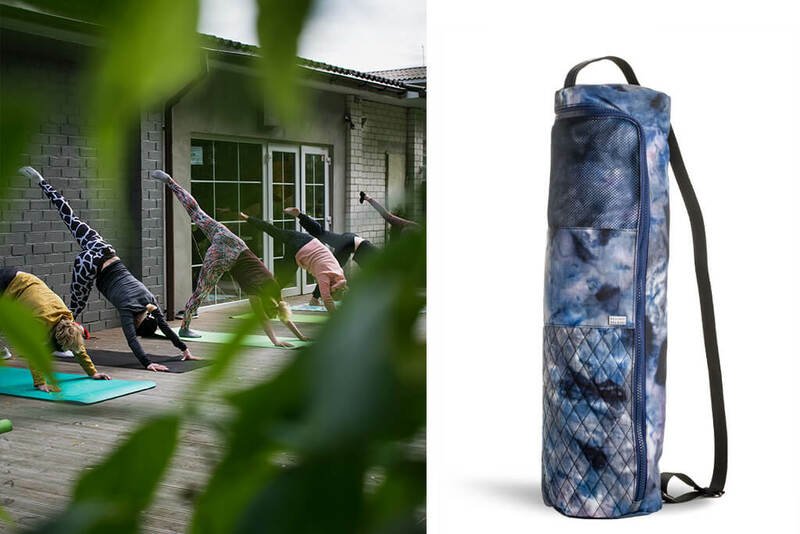 This bag possesses the mojo to bring more zen to your yoga game. Why worry about toting your mat around when you can invest more time in perfecting your Lotus? Nothing combats the urge to nama-stay in bed like cool gear—enter Sol and Selene’s Karma yoga mat bag in performance nylon. Perfect for your commute to class, with enough room to comfortably fit standard to extra thick mats. The Camelbak Octane Dart Vest Backpack is the answer to your prayers. Complete with a hydration vest, it allows you to accomplish all of your lofty running goals in the safest way possible. A front mesh pocket allows you to store quick snacks that will help propel you through any race. Meanwhile, the Lime Punch/Black color combination makes it easy for others to see you on the trail—and the reflective materials allow others to see you in dusk or dawn while you’re training. The fact that it’s lightweight only adds to its growing mystique. The perfect blend of hydration and performance, the Camelbak Octane Dart unleashes runners to withstand groundbreaking limits. 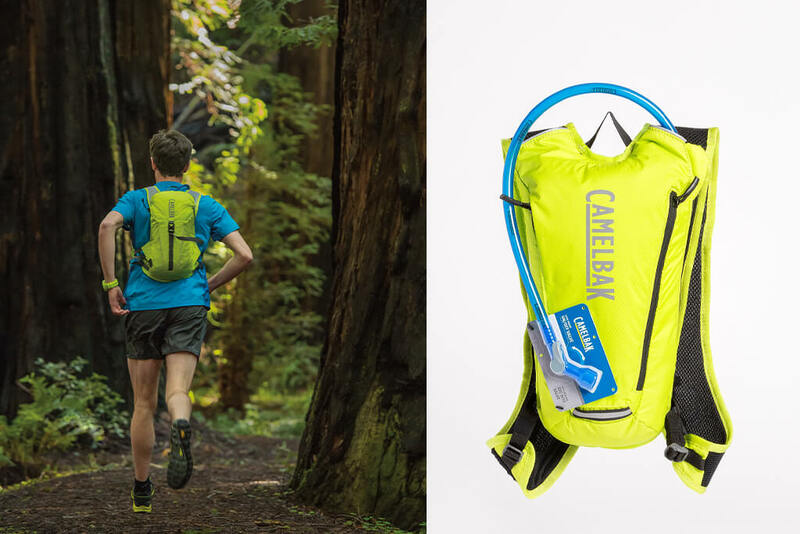 This hydration-ready runner vest hosts a large Crux reservoir with an ergonomic handle designed for quick refills. The Osprey Stratos 34 Backpack is so luxuriously appointed that it feels fit for royalty. Designed to store a multitude of items in an organized, efficient manner, this pack even boasts sleeping pad straps that can be adjusted. A trekking pole attachment, a ventilated back panel, and a technologically advanced hipbelt closure are just a few of the features that really make this bag shine. Encouraging hikers feel at home in the great outdoors, it boasts all the bells and whistles that make a difference when you’re away from the creature comforts of home. A sound strategy is always a good idea before you and your crew head out into the great unknown and the Stratos, derived from the Ancient Greek meaning to guide an army to victory, is ready for your orders. 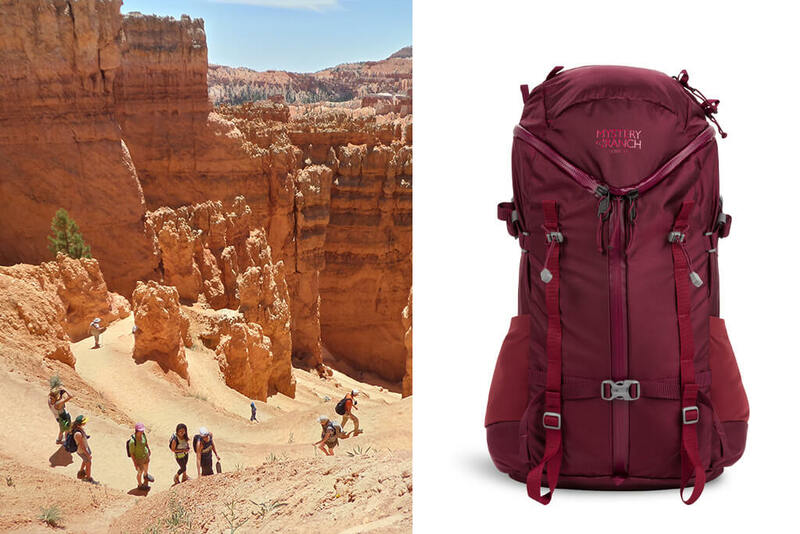 Embrace all of your potential with the Mystery Ranch Scree 32-XS/S Womens Backpack in Henna. As an exceptionally outfitted womens hiking backpack, it is constructed with 210D Robic nylon fabric that is both aesthetically pleasing and strong. This is a bag that was built for the serious outdoorswoman, which is why it was made to last for years. With an amazing array of zippered pockets to keep you organized on your hike, this bold bag also features water bottle pockets that will keep you hydrated. The harnessing has been crafted with women in mind, which means that it’s customized to suit your specific needs. With this bag on your back, you’ll feel ready to conquer the world. 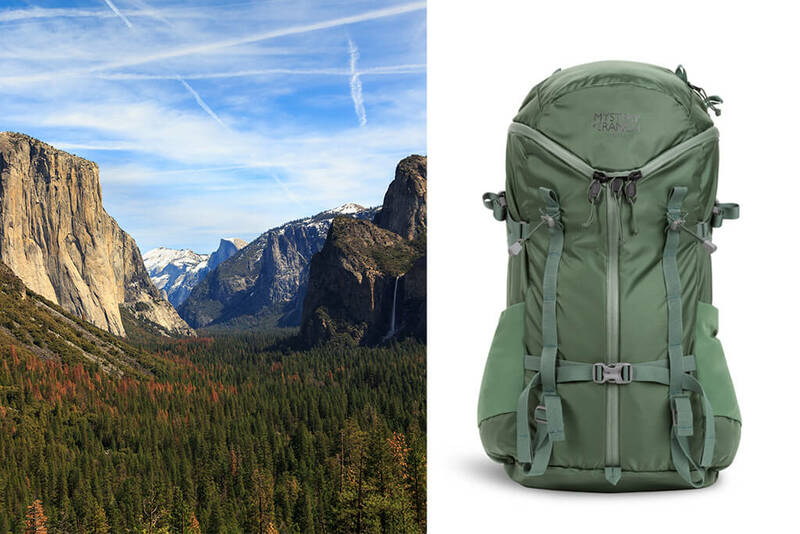 There’s something inherently appealing about the Mystery Ranch Scree 32-L/XL Mens Backpack. It’s versatile, which is why it’s even compatible with hydration reservoirs—even though there are dedicated pockets for water bottles. The revolutionary 3-Zip design allows for easy access to your items. Even when you need to grab something that just might have settled into the bottom of the bag, this efficient design allows you to dig deep with ease. The daisy chain webbing permits you to have access to all of your preferred tools, making a rendezvous with this backpack a real no-brainer. Your camping gear has never had a more hospitable host than this pack. 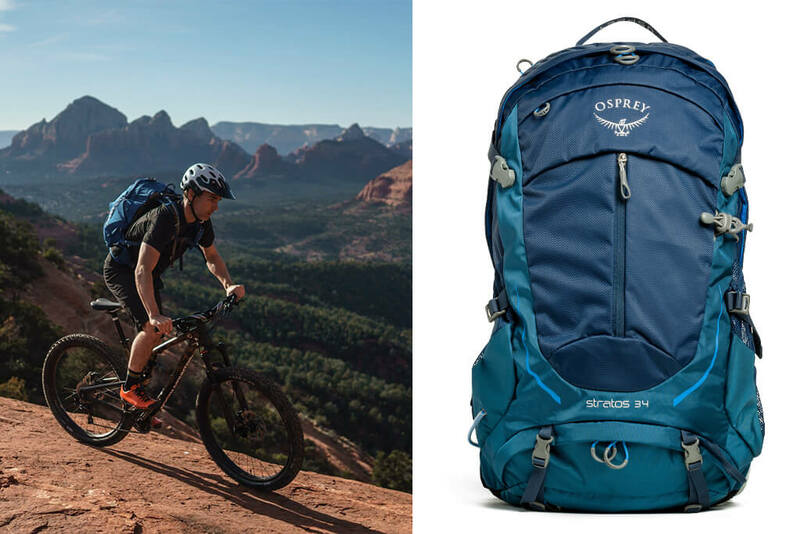 Made for adventure by outdoors experts, this Scree backpack from Mystery Ranch is what you need to tackle your pursuits. Comprised of YKK zippers and water-resistant Nylon fabric, its 32-liter construct has a fast opening Y-zip design for easy loading and unloading. To paraphrase Sun-Tzu, achieving victory is all about strategy. There are certain times in life when it pays to channel the famous warriors of yore. This 5.11 Rush 24 Backpack keeps you prepared at all times. The nylon canvas is water-resistant, allowing you to accomplish all of your black ops while staying relatively dry—even when the weather is not cooperating. Boasting over 20 compartments in which you can stow away all of your essentials as you’re cavorting across the planet, this is the pack you’ll need for all of your most impossible missions. The 2L hydration pocket allows you to quench your thirst on the go—whether you’ve just parachuted into Paris or you’re parasailing outside Peru. The fleece-lined eyewear pocket will keep your eyewear pristine while you bounce from one adventure to the next, taking your explorer’s spirit with you wherever you go. Find out what the 5.11 hype is about and opt to carry the Rush24™ backpack. Its water-resistant nylon canvas provides the best structure for its many features. This beast pack contains three mesh admin compartments, a 2-liter hydration pocket, a zippered side water bottle pocket, and a stuff-it pocket with an integrated draw cord for even more packing space. Kick Off the New Year in Miami! The World’s Greatest Party Hotspot.